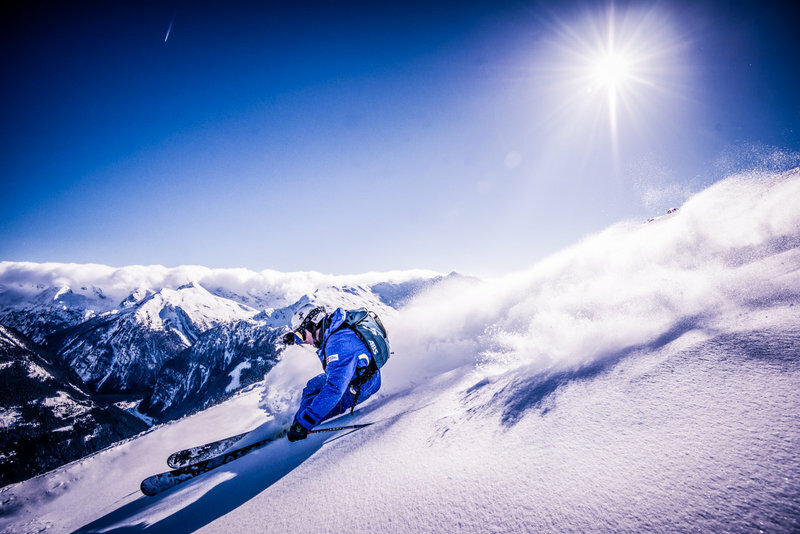 In the four winter sports resorts of Gastein Valley, skiers and snowboarders are greeted by a total of well over 220 kilometers of outstandingly groomed slopes. 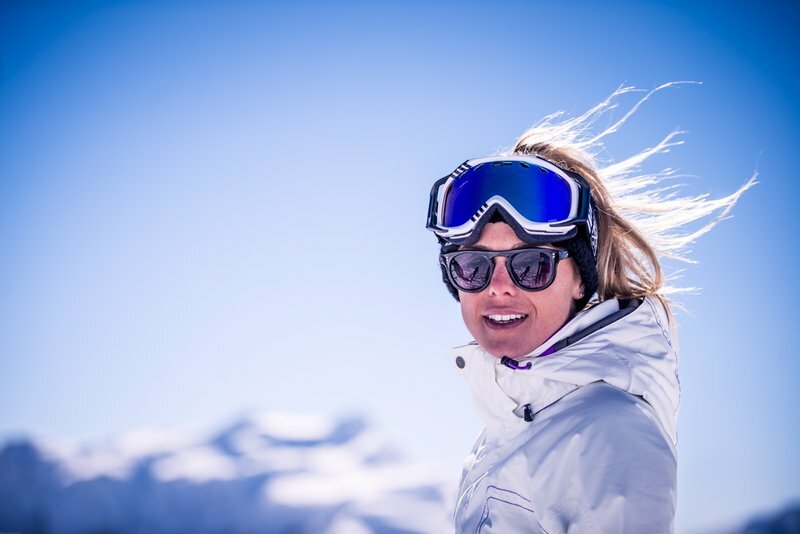 The right slope awaits no matter what your ability level: deep-snow and moguls runs, carving hillsand freerides, along with family runs, bringing all the variety to your ski vacation you could possibly wish for. 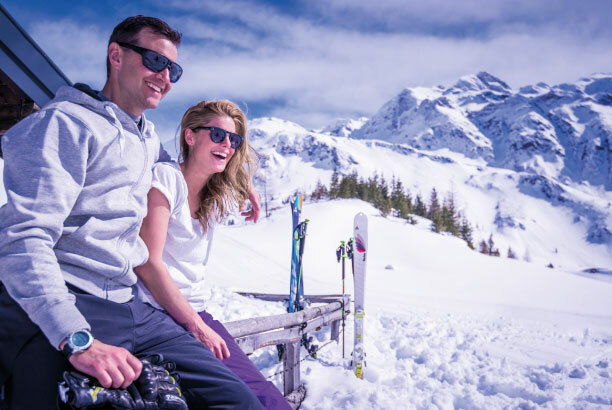 Some 50 cable cars and ski lifts, along with around 220 kilometers of excellently maintained and snowy slopes, make Gastein Valley one of the most attractive ski areas in the entire province. 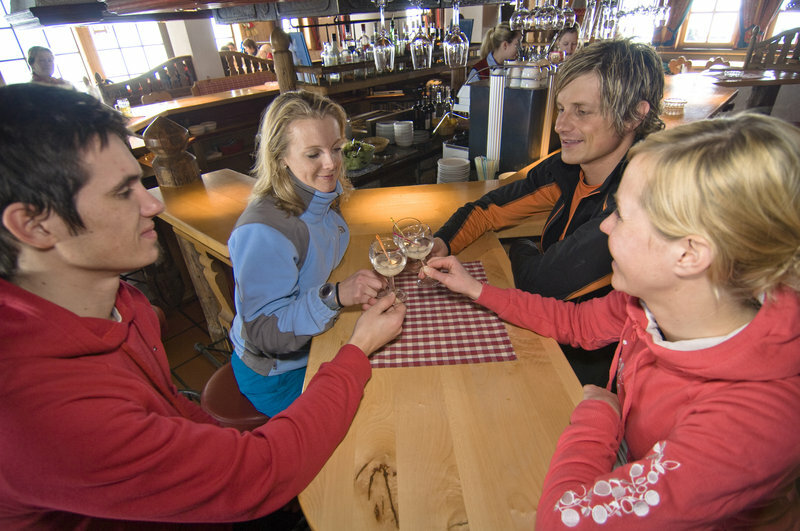 Your choices include the ski circuits of Stubnerkogel-Angertal-Schlossalmand Dorfgastein-Grossarl, also awaiting you with a permanent race hill, the World Championship-caliber Graukogel with its long, tough runs, and Sportgastein, located at high-alpine elevations of up to 2700 meters, where the backcountry is vast and open. 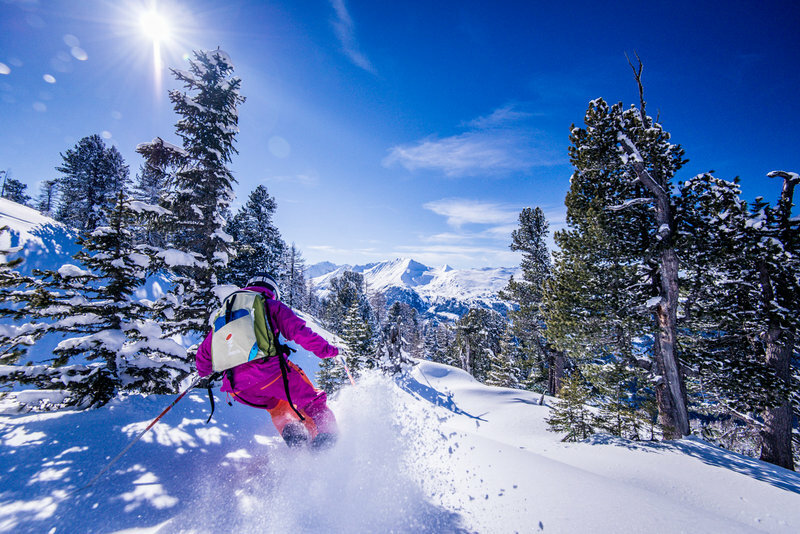 The optimal elevations and broad snowmaking coverage of Gastein’s ski resort guarantee reliable snow conditions from the end of November until late April. Special area attractions of Gastein’s ski resort include a 140 m-long pedestrian footbridge on the Stubnerkogel, with 28 meters of nothing but air underneath and, at 2400 meters above sea level, actually Europe’s highest suspension bridge, as well as the new “Glocknerblick” lookout platform.